It’s that time of year: Spring season freeze and melt cycles cause our weary roads to erupt with punishing potholes. Another colder-than-average and snowy Ontario winter means additional road maintenance challenges for cities and towns across the province. Hitting a pothole can damage tires, wheels, steering and suspension, wheel alignment, and more. 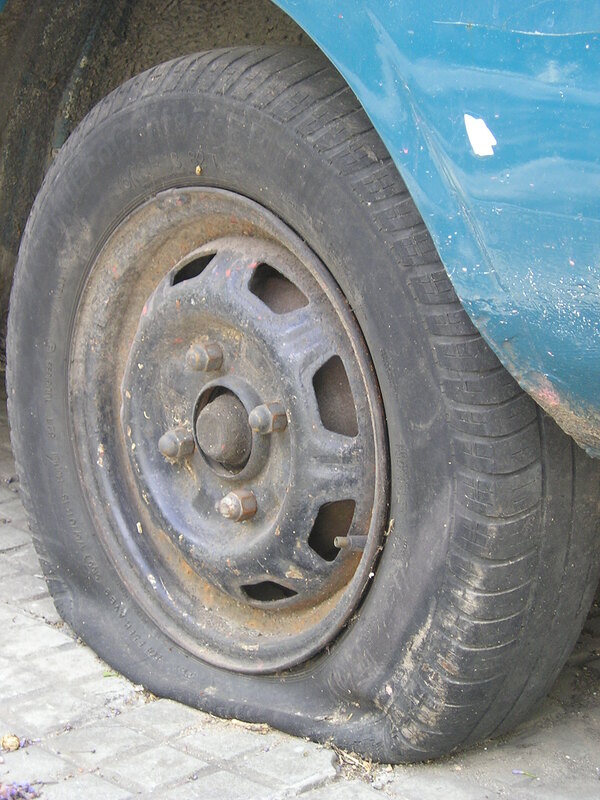 Hitting even one especially severe pothole could alter the alignment of a wheel and cause uneven tire wear. Uneven tire wear means the tire will need to be replaced sooner than necessary. That bad bump can wind up costing car owners hundreds of dollars in repairs! 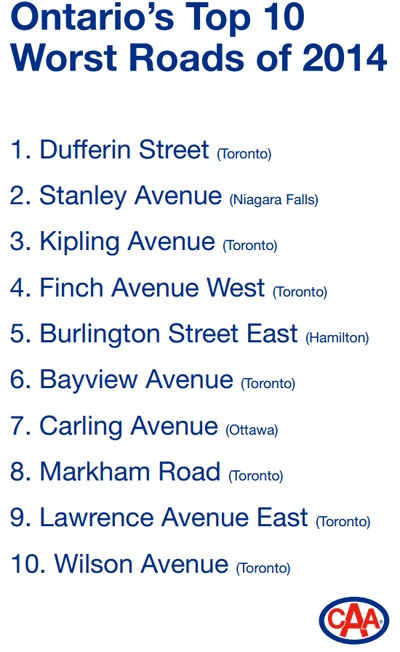 Starting March 23, 2015, you can start voting in CAA’s annual Worst Roads campaign. Nominating roads is an opportunity for drivers, cyclists, transit riders, and pedestrians to identify the roads they think are in most need of repair. 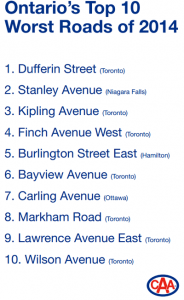 This year, in addition to the provincial top 10 list, CAA will also be developing six regionalized Worst Roads list for smaller areas throughout Ontario. These regional lists will provide a voice to communities across the province. 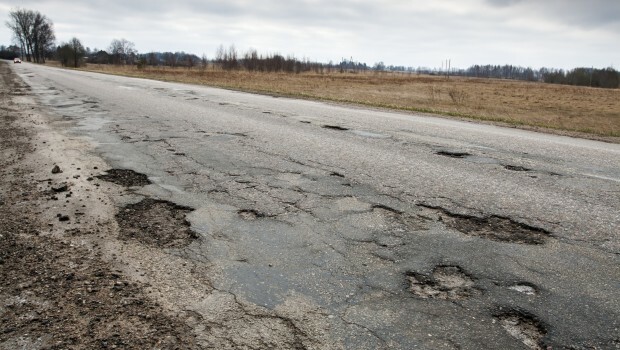 While many people associate the campaign with nominating roads with potholes, CAA wants to hear about all the challenges motorists experience using Ontario’s roads – everything from potholes, pedestrian and cycling safety, congestion, traffic signal timing, and confusing road signs. Loss of control, swaying when making routine turns, bottoming-out on city streets, or bouncing excessively on rough roads. These are indicators that the steering and suspension may have been damaged. The steering and suspension are key safety-related systems. Together, they largely determine your car’s ride and handling. Key components are shocks and/or struts, the steering knuckle, ball joints, the steering rack/box, bearings, seals and hub units and tie rod ends. Pulling in one direction, instead of maintaining a straight path, and uneven tire wear. These symptoms mean there’s an alignment problem. Proper wheel alignment is important for the lifespan of tires and helps ensure safe handling. 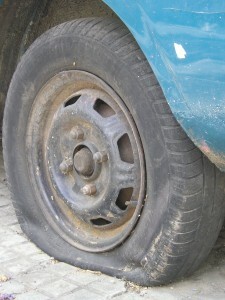 Low tire pressure, bulges or blisters on the sidewalls, or dents in the wheel. These are visible problems that should be checked out as soon as possible. Your tires are the critical connection between your car and the road in all sorts of driving conditions.